Alloy – Take 20% Off Your Entire Order with Code 2RMNAD. Ends 10/11/12. Brookstone – Take $5 Off Your Order Plus Get Free Shipping on Orders Over $99 with code RETAILME5. Ends soon. Celebrate Express – Save $20 Off Your Order Of $100 Or More With Code RETMENOT1031. 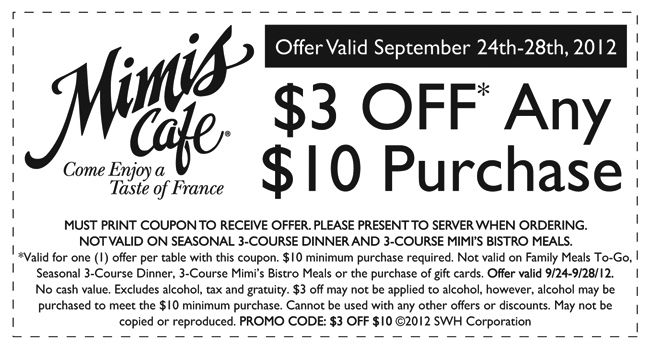 Ends 9/30/12. DELiAs – Buy 1 pair of jeans or pants and get the second pair 50% off! Plus, get Free Shipping with code DDQAFF. Ends 10/12/12. Gap – Save 25% if You Use Your Gap or GapSilver Card with code BDAYSEPT. Plus, receive Free Shipping if your order is $50+. Ends 9/30/12. Home Depot – Save $5 Off Orders of $50 or More With Code THDFALL5. Ends 9/30/12. PacSun – Save an Additional 40% on Clearance and Receive Free Shipping if Your Order Is $75 or More. Plus, use code 15OFF to get an extra 15% Off. 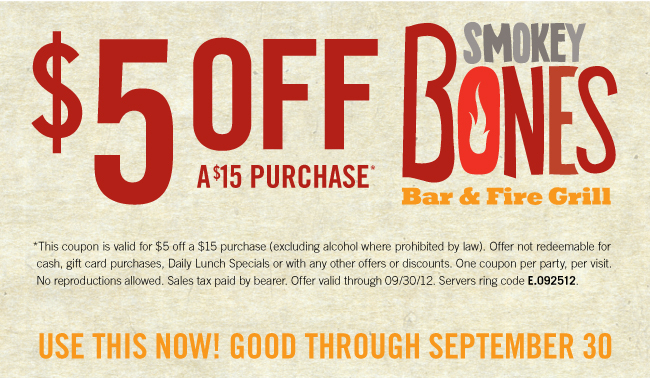 Ends 9/29/12. Shoe buy – Save 10% Off Any Purchase + Free Shipping With Code SHOEBUY. Ends soon. Sierra Trading Post – Save 20% on Your Entire Order With Code ALFALL2. Ends 10/3/12.